We started the design process for Cascade365 with the objective of illustrating their complete approach to receivables management. The design is a combination of fonts, a carefully selected icon and a hand-drawn ‘365’ icon that pulls the design together. The logo design is complex, visually, yet incredibly simple when parts are broken down. The logo design is completely custom and included the detailed feedback of the Cascade365 team, embedding their culture into the name, logo and other marketing materials. 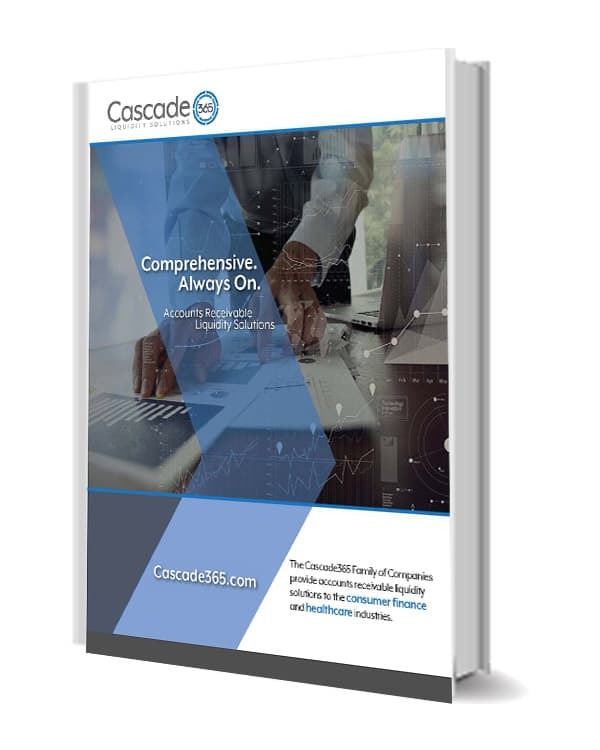 The new Cascade365 website is built on the WordPress platform and is fully responsive for optimized access from desktops, laptops, tablets and smartphones. 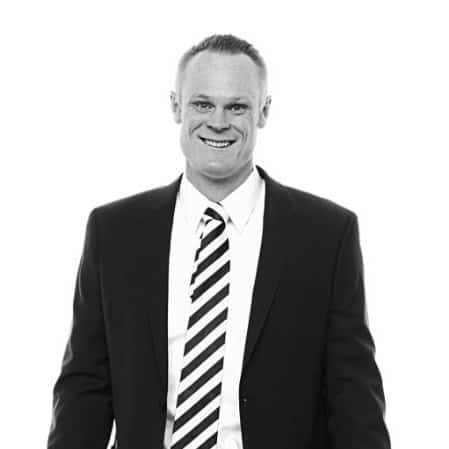 Working with the Cascade365 team, we were able to organize the site information to match how their various organizations come together to over a 365 approach to receivables management. To support the sales and marketing efforts of Cascade365, we created various print materials to supplement existing efforts. We created static and flexible marketing materials to help further the new brand recognition, while being easily customizable for different target markets and opportunities. 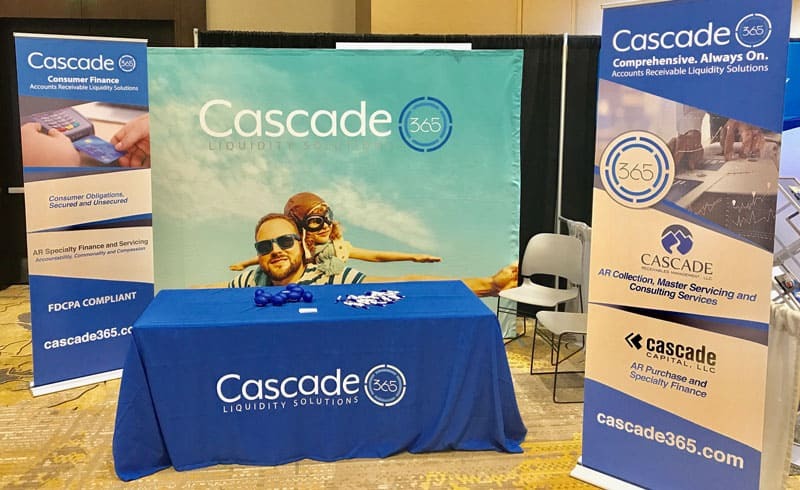 We worked with Cascade365 to design and coordinate the production of a series of trade show backdrops, banners and other signage to draw attention to their presence at various trade shows. 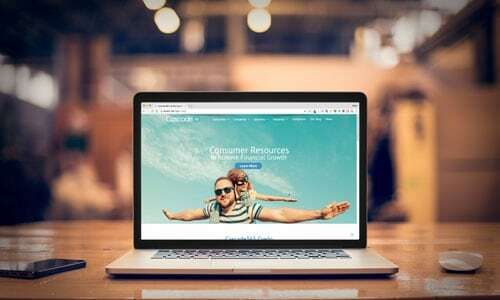 Cascade365 leveraged their website design to create a branded experience for potential customers.  The images, colors and design aspects of the website are carried over to these banners creating a singular branded message.